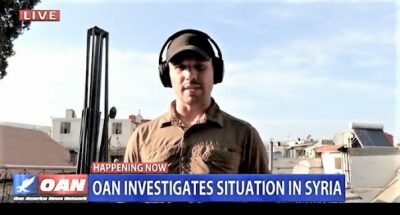 Pearson Sharp, an experienced American journalist with OAN, gained access to Douma, where the US, France and UK alleged that Bashar al-Assad used chemical weapons against civilians. 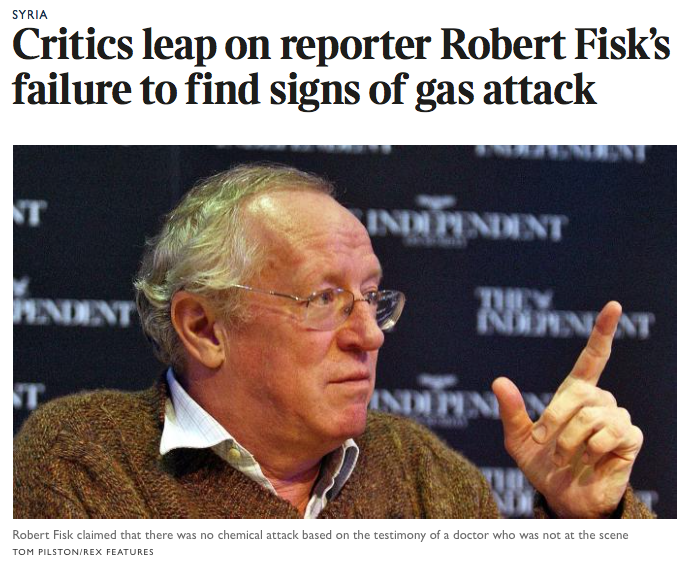 Like Fisk, he found no evidence of such attacks. See the video here.